We are happy to welcome the German Xiangqi Federation to the EGC in Oberhof this year. Apart from Go, many of us are interested in other tactical games that stimulate our creativity. One such game is Xiangqi, also known as Chinese Chess. Unlike other Chess variants, Xiangqi features a river and a palace on the board, pieces that are strictly for defense as well as cannons. 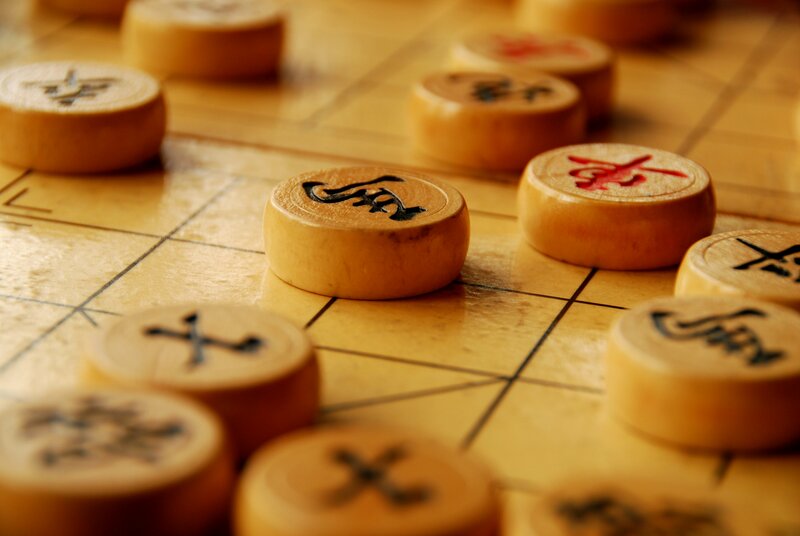 You will be able to learn the game on Wednesday, July 26th at our Xiangqi info desk. The following Sunday, July 30th a tournament will even be a held in which you can compete over the course of four rounds.